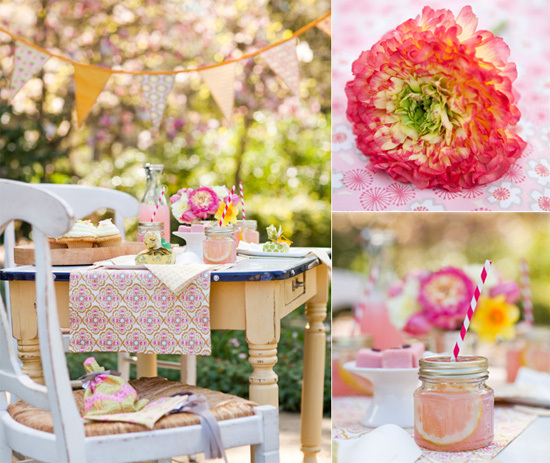 Isn't this little outdoor table setting just charming? 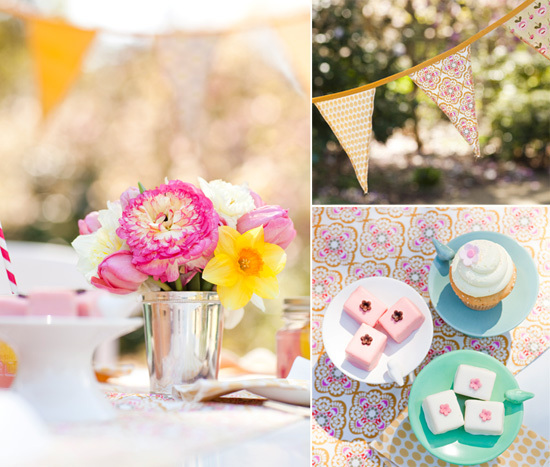 I love how the various colors, fabrics, and textures work together to create a perfect spring party setting. 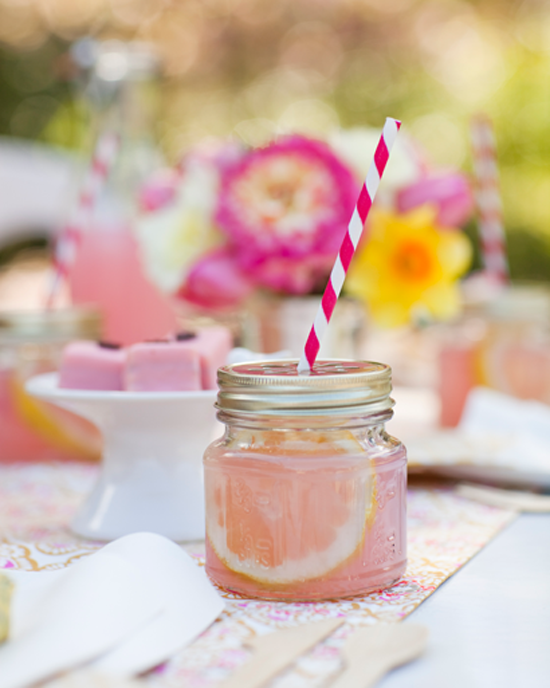 My favorite part is the mason jar glasses filled with pink lemonade and the colorful straws add a subtle whimsical touch, perfect for a spring garden party. 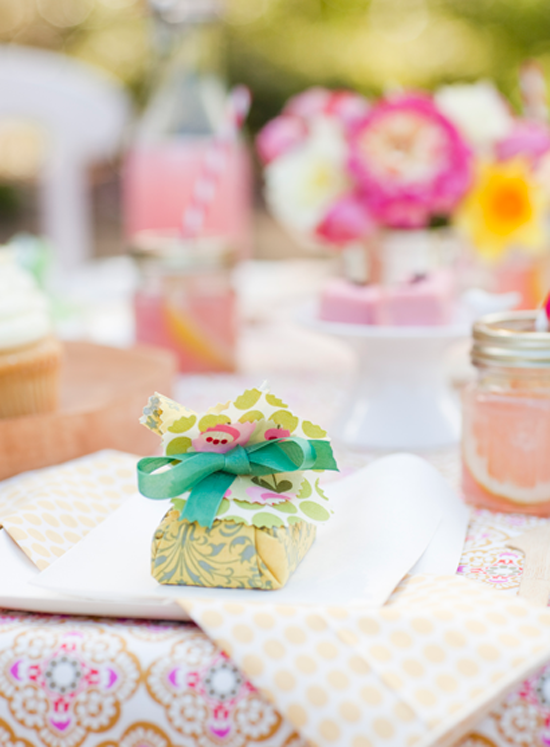 When planning decor for birthday parties, baby showers, or lunch-in's, it's important to remember to have fun with your designs! Nicole over at a little sussy took these amazing photos for an ACME Party Box photo shoot. I hope they will give you a few ideas for any upcoming parties or special events you may be having. Head on over to, A Little Sussy and ACME Party Box to view more photos! I love the table setting. That lemonade looks soooo good. I'd like a sip right now. i love how well those different patterns go together! The colors combination is so perfect and I love the feeling the photos gives me!